A simple yet secure way to professionally transfer your financial files of any size to colleagues and customers around the globe. Keep it paperless, professional & branded. Sending financial files securely online will save you time and money from mailing or sending paperwork by overnight courier. MYDOCSONLINE is designed for business professionals. Branded with your organization’s logo to provide a seamless user experience for your customers. Receive any financial file type, including QuickBook data files with ease from your branded Customer Upload page. Branding can be done the same day we receive your logo. 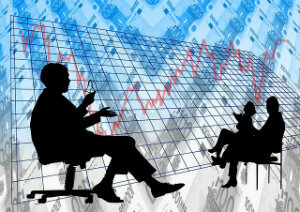 We understand the requirements of the Financial Services Industry. If you run a business that transfer QuickBook data files, Excel files, tax files or critical financial files for an Accounting firm, Tax business, Financial Institution or Mortgage Broker we can help you do business in the Cloud. We have experienced Team Members who can help your business quickly get up and running with ease. Give us a call during East Coast business hours Monday through Friday at 239.495.1181.